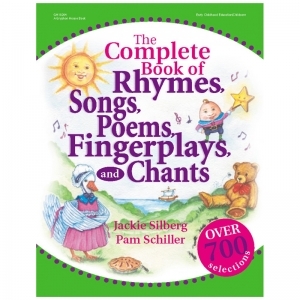 Here are over 700 favorite rhymes, songs, poems, fingerplays, and chants for children ages three to six. These include all of the old favorites that are on the tip of your tongue, but you can't quite remember. 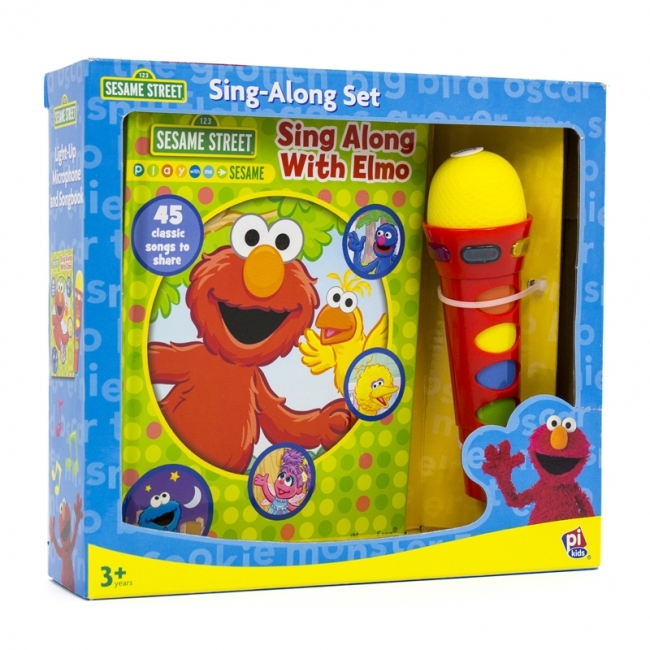 Children delight in the sounds of language. This is how they build a strong foundation in skills such as listening, imagination, coordination, and spatial and body awareness. 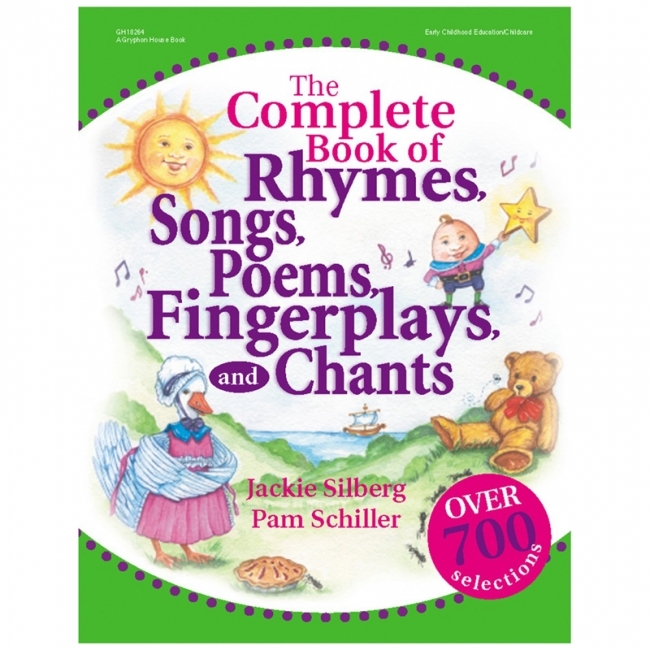 This is a basic preschool reference book that you will want to have ready to grab and use at any time. 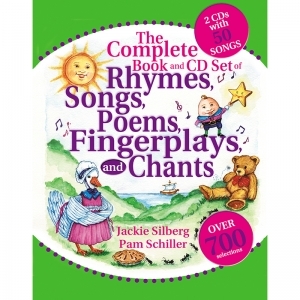 Over 700 rhymes, songs, poems, fingerplays, and chants The Complete Book and CDs of Rhymes, Songs, Poems, Fingerplays, and Chants gives children a variety of ways to fall in love with rhythm, rhyme, repetition, and structural sequence—important building blocks for future readers. The 700 selections will help children ages 3 to 6 build a strong foundation in listening skills, imagination, coordination, and spatial and body awareness. 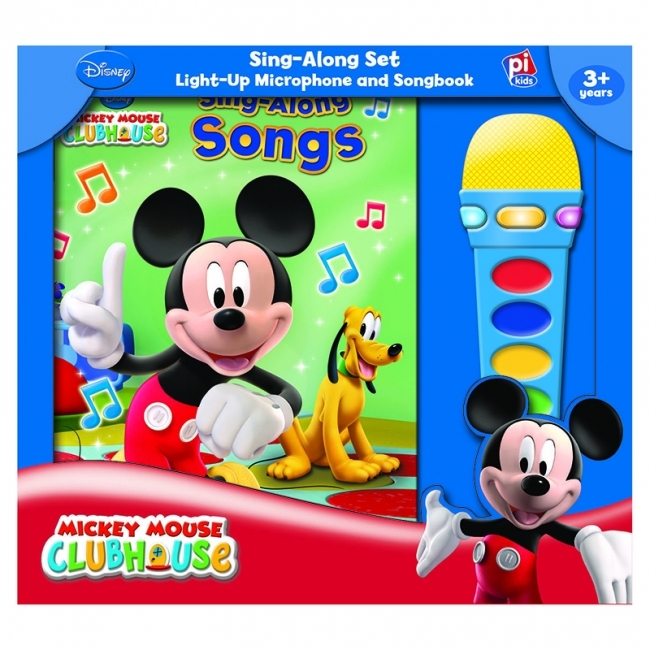 The accompanying CDs feature 50 songs guaranteed to get everyone up and moving! 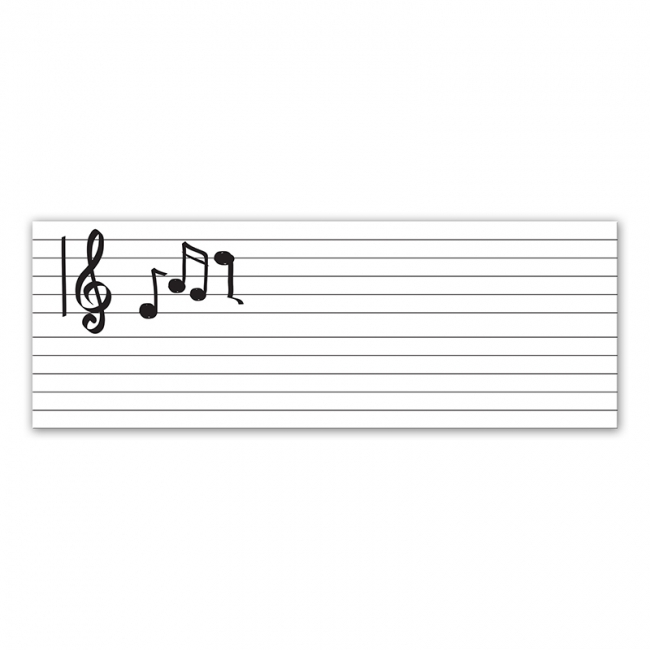 Treble clef; flats; sharps; natural; measure; dot and time signatures; eighth, sixteenth, sixty-fourth notes. 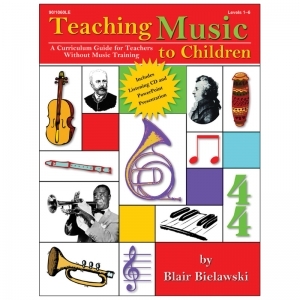 This valuable resource is designed to give elementary teachers with no formal music training all the tools they need to help their students develop an understanding of and appreciation for music. 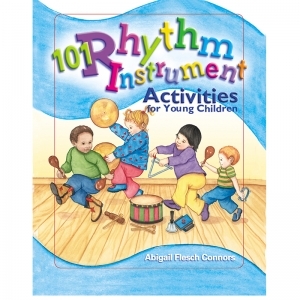 This book includes lessons, reproducible games, worksheets and puzzles. 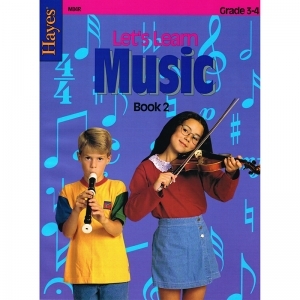 Also included is a mixed-media CD that features over 60 minutes of music and a complete PowerPoint presentation. 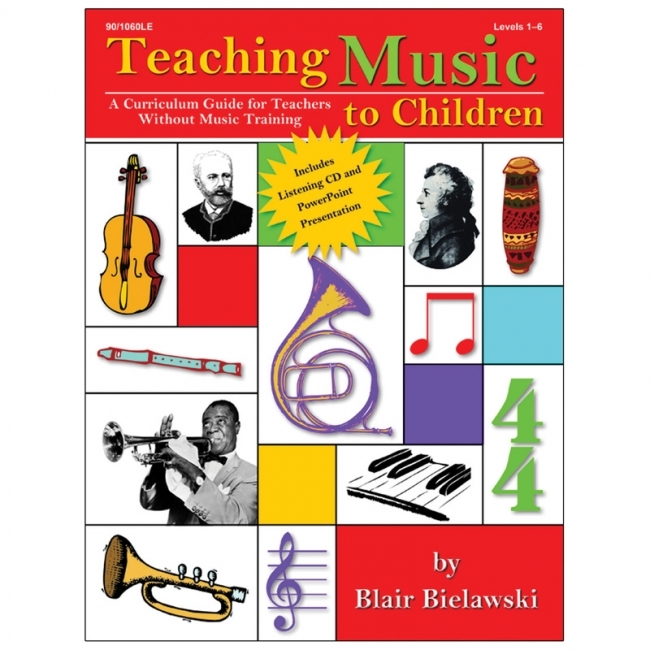 The book follows a well-sequenced curriculum based on the National Standards for Music Education in the United States and the Ontario Curriculum for the Arts in Canada. 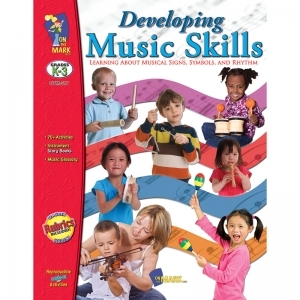 This resource is a creative way to implement musical skills while involving other aspects of the curriculum. The various reproducible games and activities introduce and teach many music fundamentals such as: musical notes and their values, the music alphabet, identification of vaious music symbols, rhythm band instruments and playing them, and recognition of various rhythms, time, count, beat, and pitch. 64 pages. 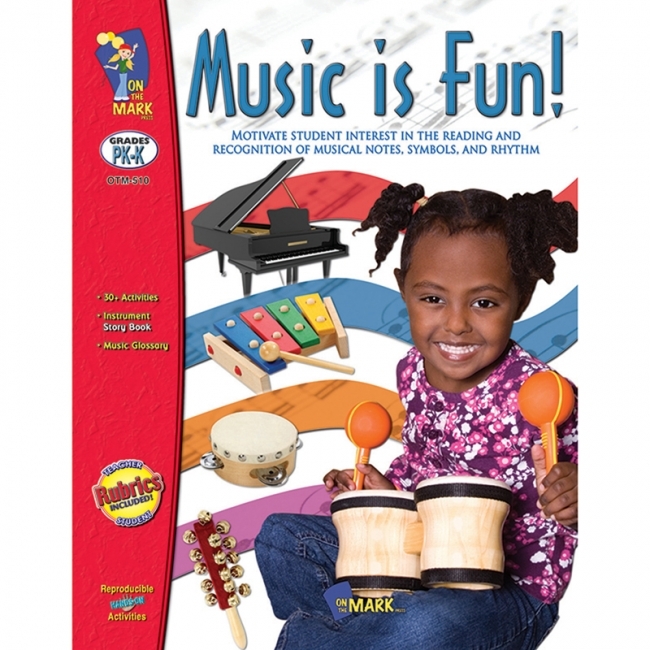 This resource is jam-packed with creative ways to implement musical skills while involving other aspects of the curriculum in the classroom. 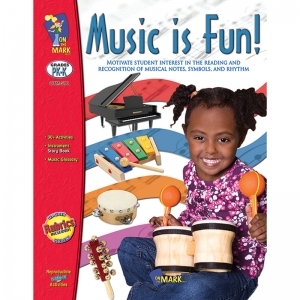 The various reproducible games and activities introduce and teach many music fundamentals such as: musical notes and their values; the music alphabet; learning about a variety of instruments; identifying various music cymbols and terms; studying famous composers; and recognizing rhythm, time, count, beat, and pitch. 224 Pages. These rolls make it easy to teach any music lesson. The printed staff lines are large enough to be seen from the back of class, and with the patented dry-erase coating it can be used over and over again without shadowing. It has a full adhesive back that won't leave residue behind and sticks to most clean, smooth, hard, non-porous surfaces. Each film-wrapped roll has a hang tab attached making them peggable, or the rolls can be displayed on a shelf. Recyclable. Each roll measures 17" x 4'. Use to help teach or compose music. This paper features twelve pre-printed staves on both sides of clean white sulphite paper. This book is spiral bound with a chipboard back. Recyclable. Measures 11" x 8.5". Each book includes 96 sheets. 6 x 8 case-bound book contains 15 spreads, 32 pages. Microphone module has 4 sound buttons and a stop button on a microphone module. Product age grade: 3+ years. Content age grade: 18 months +. Songs includes 50 classic children's songs, such as "Old MacDonald," "Farmer in the Dell," "For He's a Jolly Good Fellow," "Pat-a-Cake," and many more. 6 x 8 case-bound book contains 15 spreads, 32 pages. Microphone module has 4 sound buttons and a stop button on a microphone module. Product age grade: 3+ years. Content age grade: 18 months +. 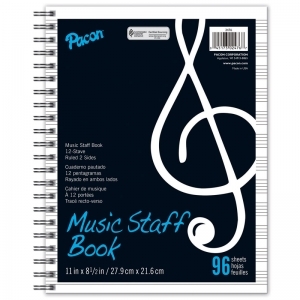 45 songs include 6 x 8 case-bound book contains 15 spreads, 32 pages. Microphone module has 4 sound buttons and a stop button on a microphone module. Product age grade: 3+ years. Content age grade: 18 months +. 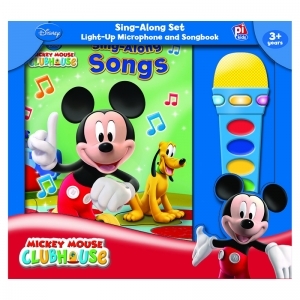 Songs includes 45 original children's songs, such as "Come Sing with Me", "On Top of the Clubhouse", "Boom, Boom, Ain't It Great to Be Baking?" and many more.